From internationally acclaimed performers to visual riches, the Valley offers a wealth of historic treasures. 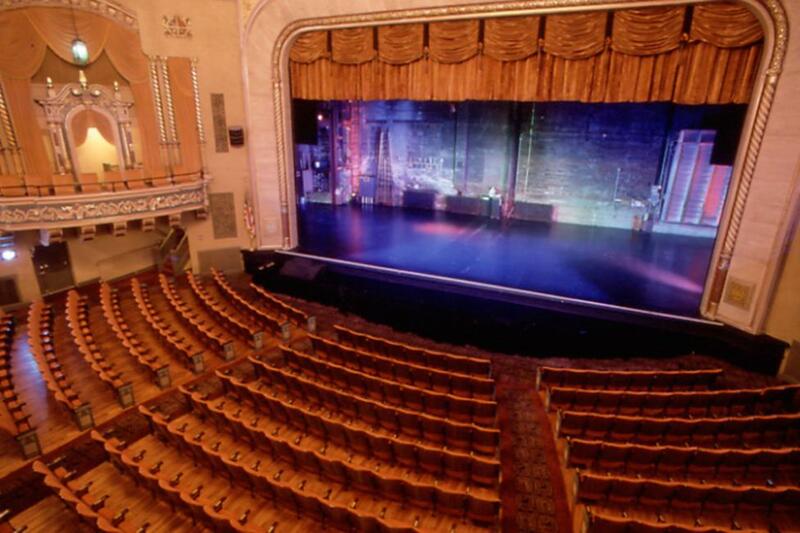 From star-studded musical performances to nationally-known comedians, enjoy a night out on the town at State Theatre Center for the Arts in Easton. A visit wouldn’t be complete without visiting the ArtsQuest Center at SteelStacks, an incredible year-round entertainment venue set among the iconic Bethlehem Steel furnaces. Revisit classic Shakespearean stories and contemporary plays at the Pennsylvania Shakespeare Festival each summer at DeSales University. The world-class Allentown Art Museum of the Lehigh Valley features 14th – 17th century European paintings, 200 years of American art and international textiles.